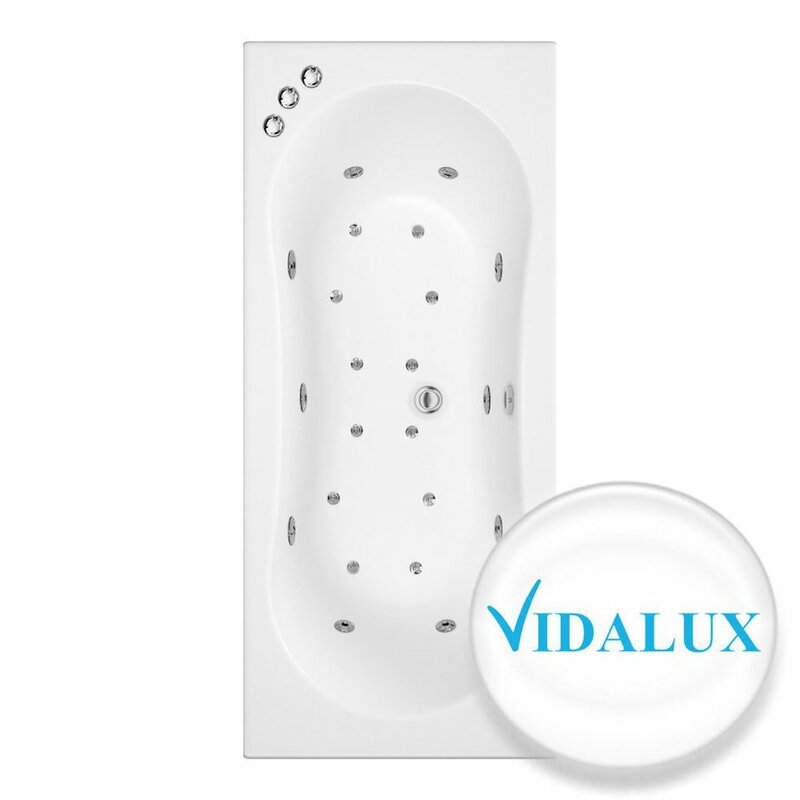 The range of top quality luxury whirlpool baths from Vidalux is a major step up in quality from the regular standard of whirlpool bath found on at basic prices. 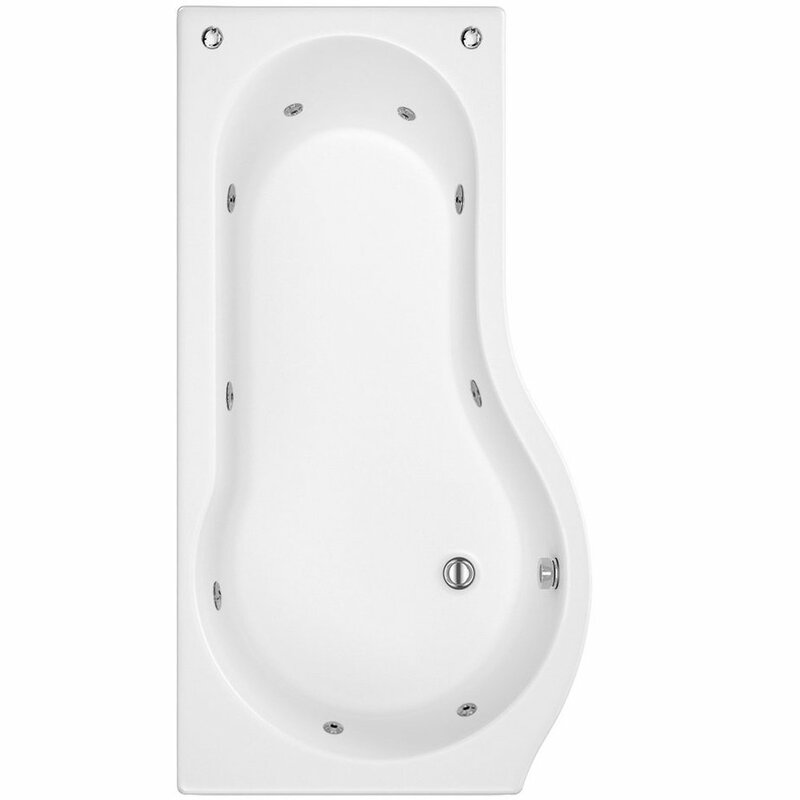 Together with a whole host of features and different system specifications, these baths have been designed from the group up to offer a high quality and reliable product within an attainable pricing bracket. 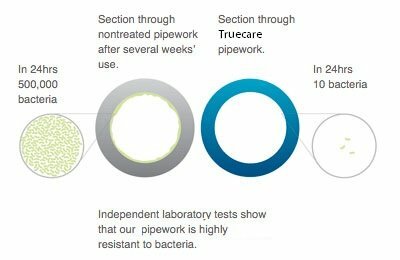 The patented ‘Truedrain’ system ensures as much of the system water is allowed to drain out of the system after usage to help protect against any bacteria growth, while the ‘Truecare’ antibacterial pipework is proven to actively kill any bacteria it comes into contact with. Customise your bath with the Aqualight to give your bathroom a full home spa retreat feel. 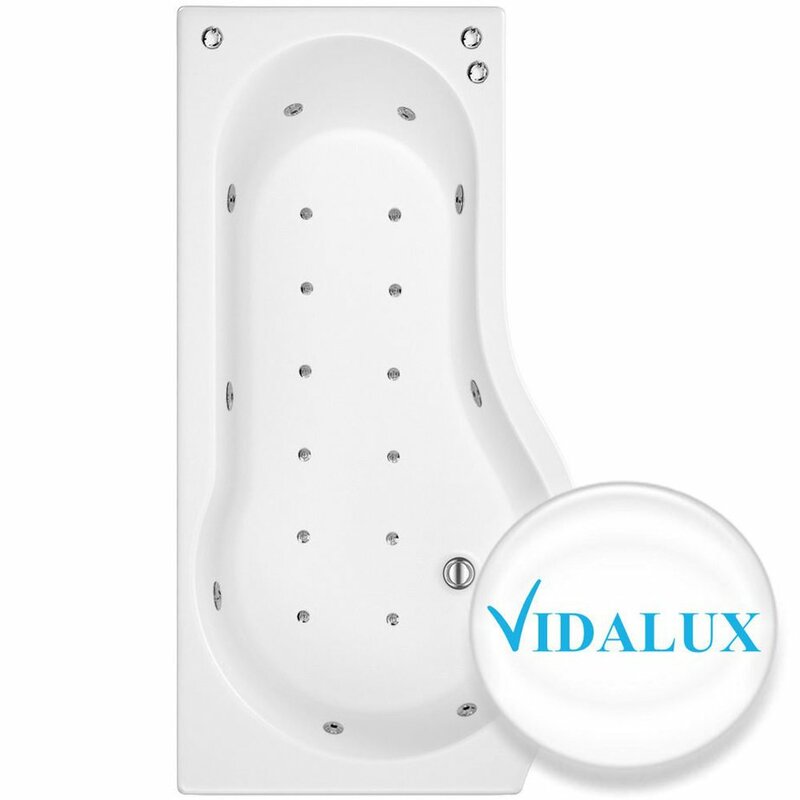 Add this captivating underwater light to really add a WOW factor to your bathroom. 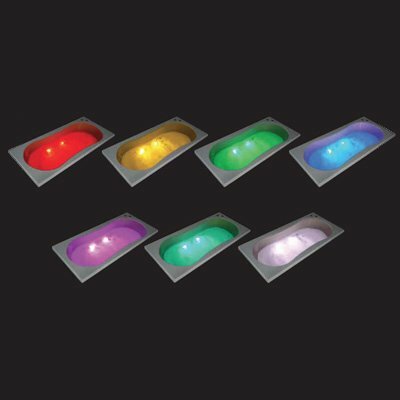 This Chromotherapy Aqualight has 7 different colours. You can choose any one colour or cycle through the colours in turn to perfectly set the mood. Bathtime will never be the same again! Our patented ‘Truedrain’ system ensures that all the pipes and water from the whirlpool usage drains completely. 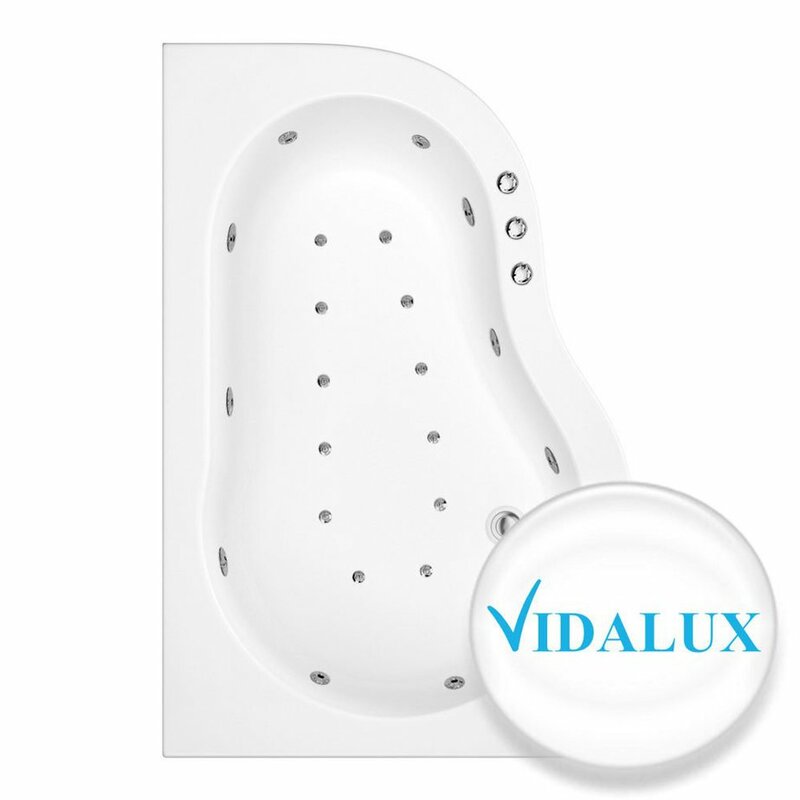 This ensure no water is left behind allowing bacteria to breed which can be harmful and smelly. 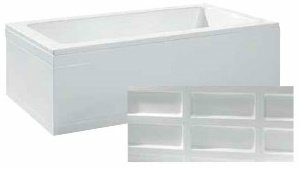 Unlike most systems there is no need to use disinfectants after every use – Simply use a dedicated whirlpool bath cleaner once a month and your all set.